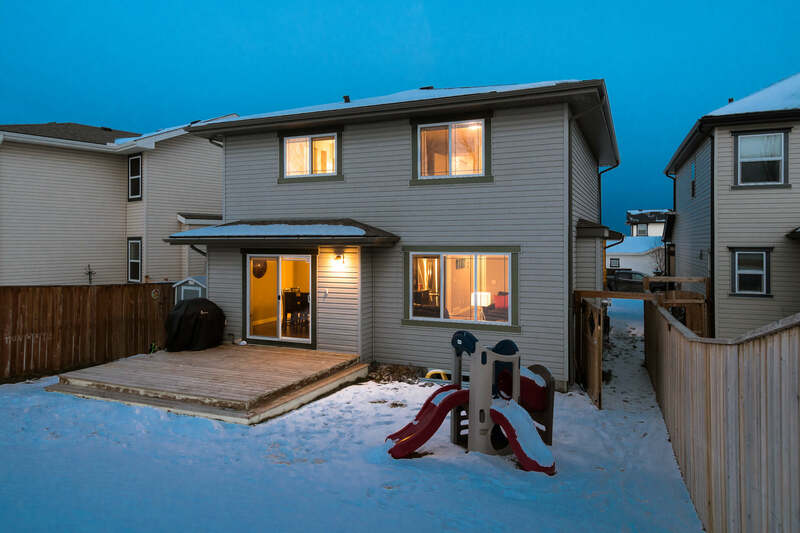 This is a beautiful home with lots of room for a family, could it be the home you’ve been looking for? 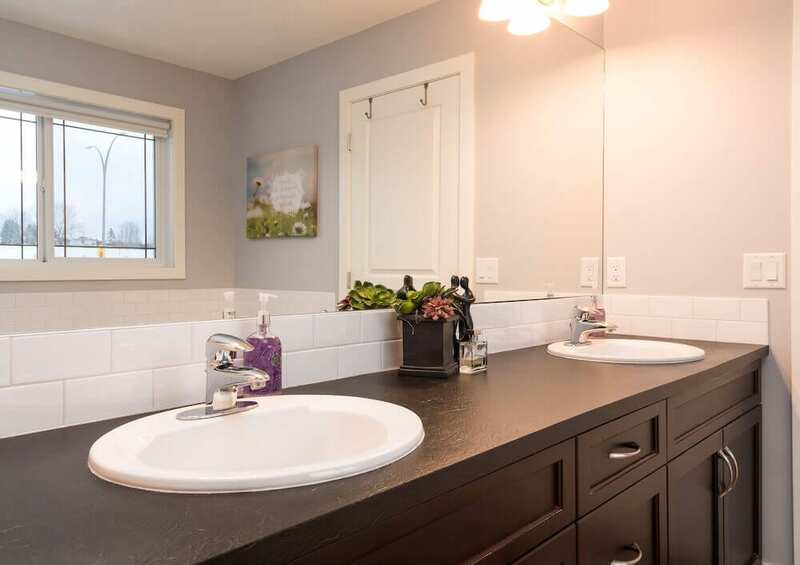 With 1,986 square feet of above grade space, 3.5 bathrooms, and 4 bedrooms plus a recently finished basement this home is a MUST SEE home! 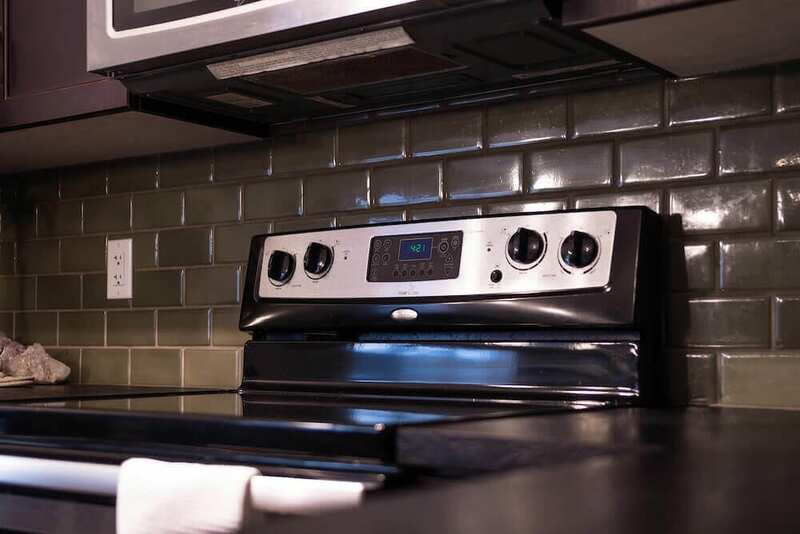 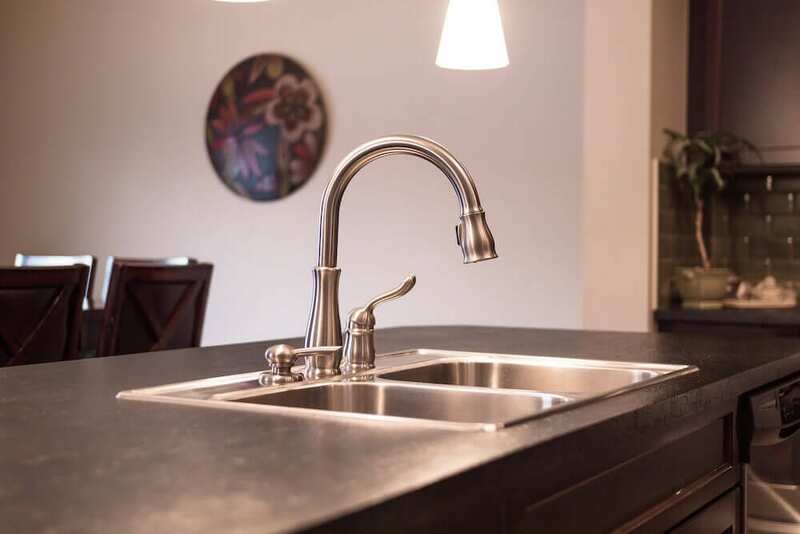 The huge kitchen has a separate walk through pantry, a large island, and like-new SS appliances. 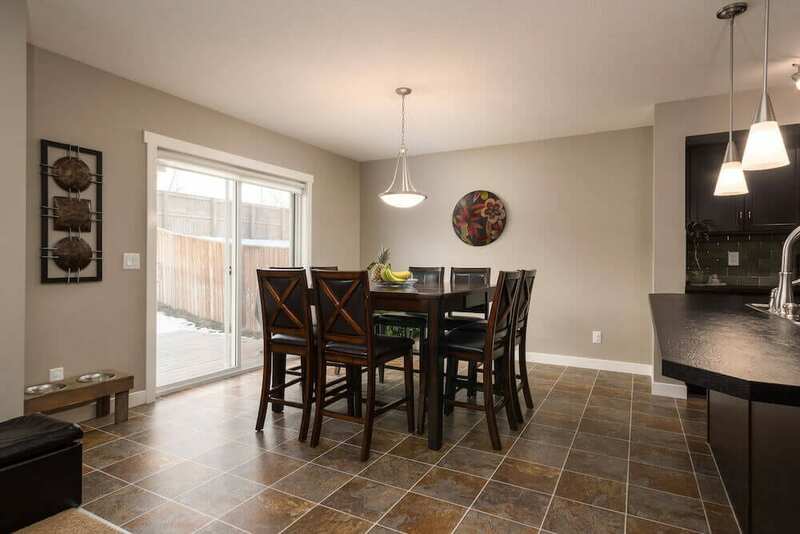 The kitchen leads into a big dining area with room for a big table and a large sliding glass door out into the private fenced backyard. 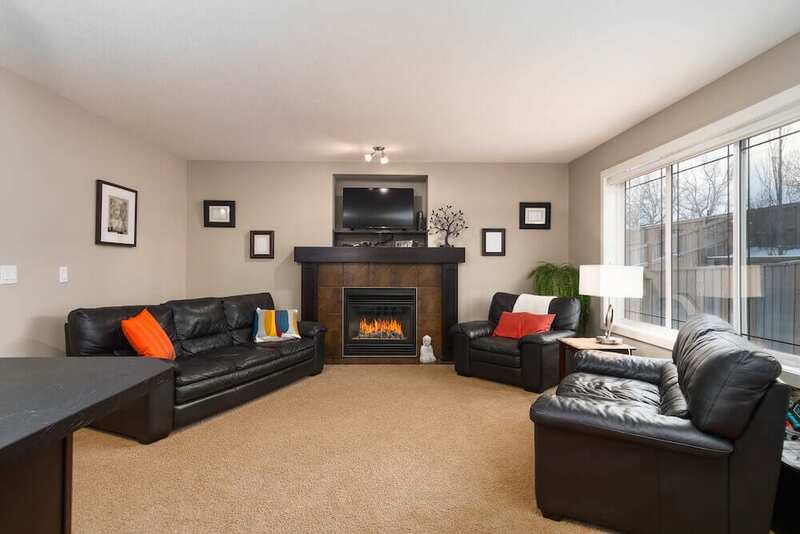 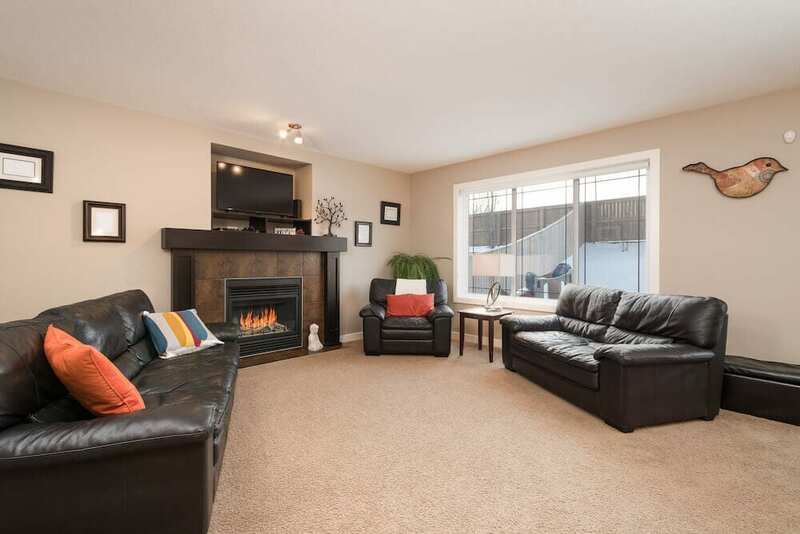 The living room has a great fireplace and large windows let in tons of natural light! 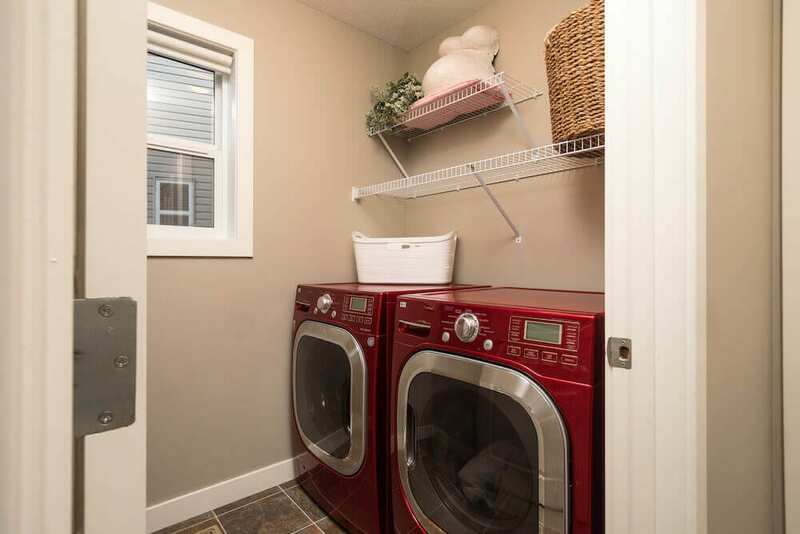 A main floor laundry room has both a washer and dryer in a stylish red colour. 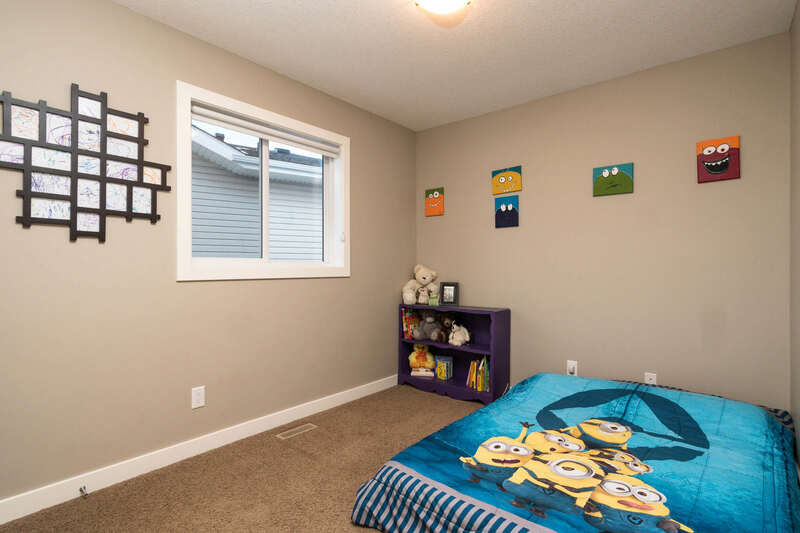 The room is complete with shelving and a window, too! 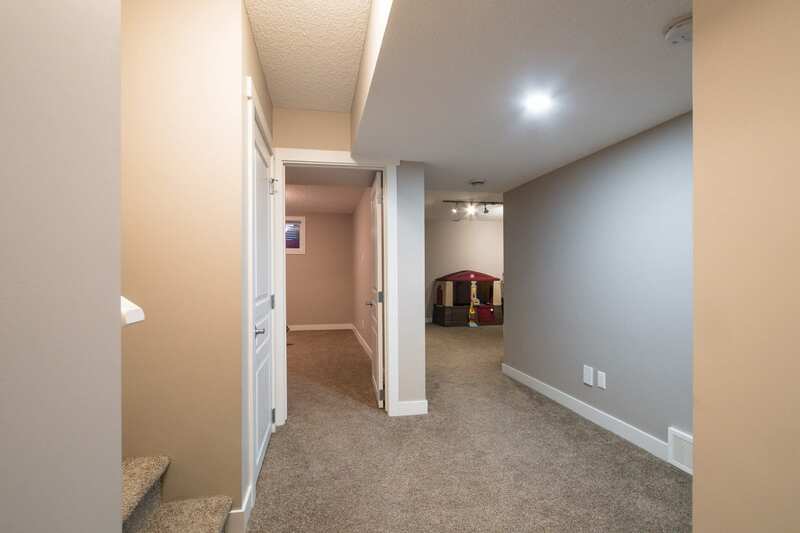 Upstairs are 3 bedrooms, the main bath, and a bonus room! 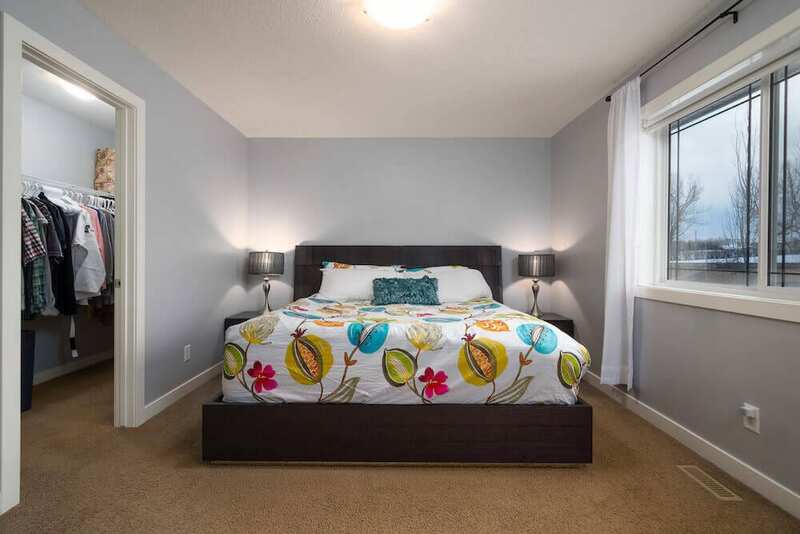 The MSTR BED is complete with a full spa-like ensuite with a phenomenal soaker tub, separate shower and dual sinks! 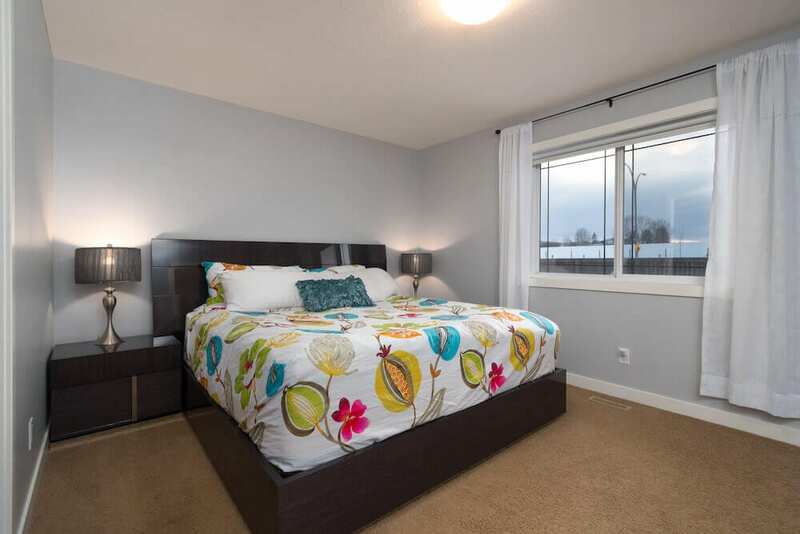 The two other bedrooms are well laid out and have lots of closet space for storage. 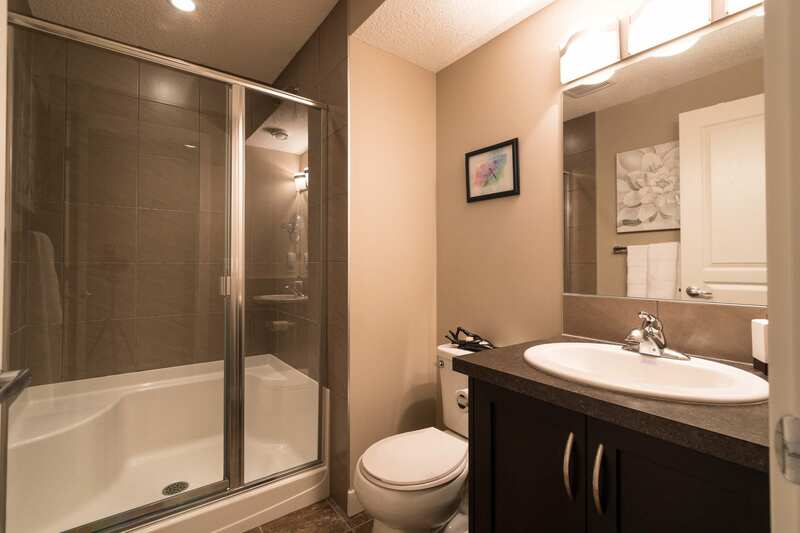 The full bath has all the necessary features for a growing family. 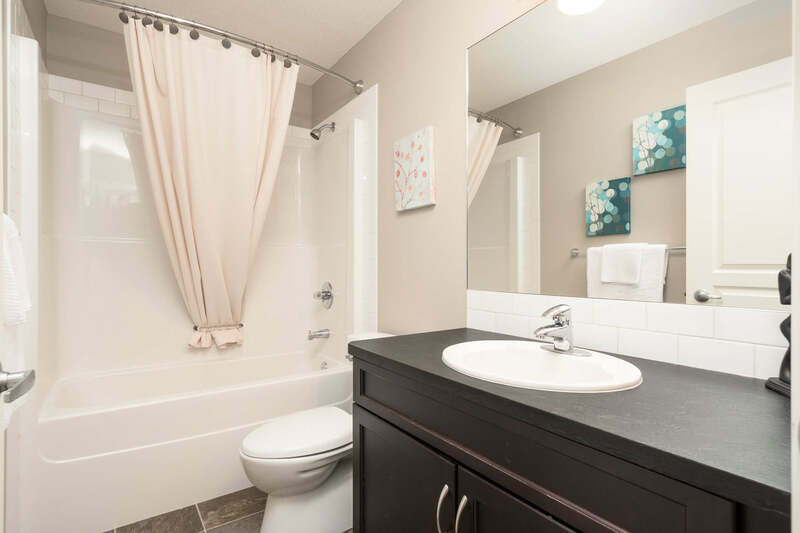 With a big shower and a full width mirror, mornings getting ready are a little easier in this home. 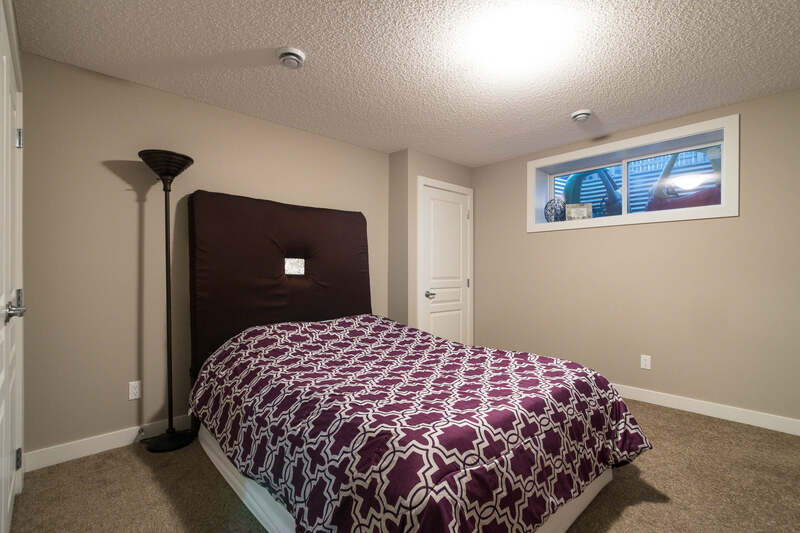 The upstairs bonus room has two sprawling windows that let the natural light come into this great space! 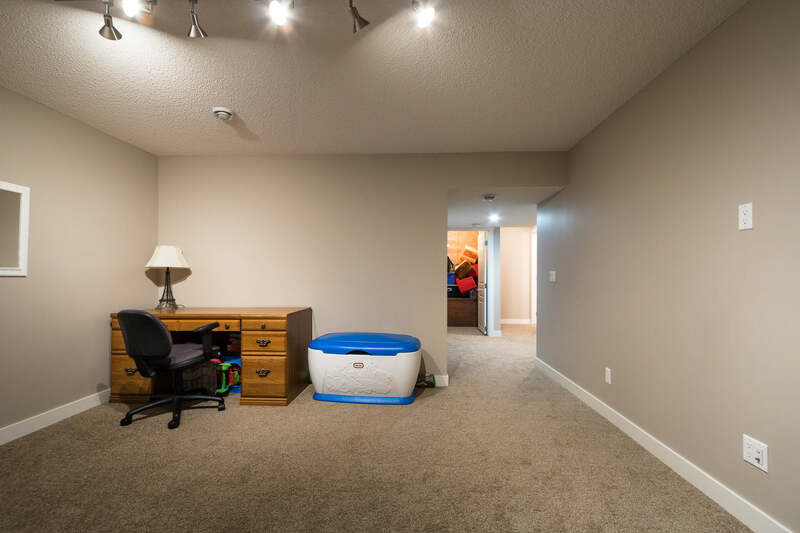 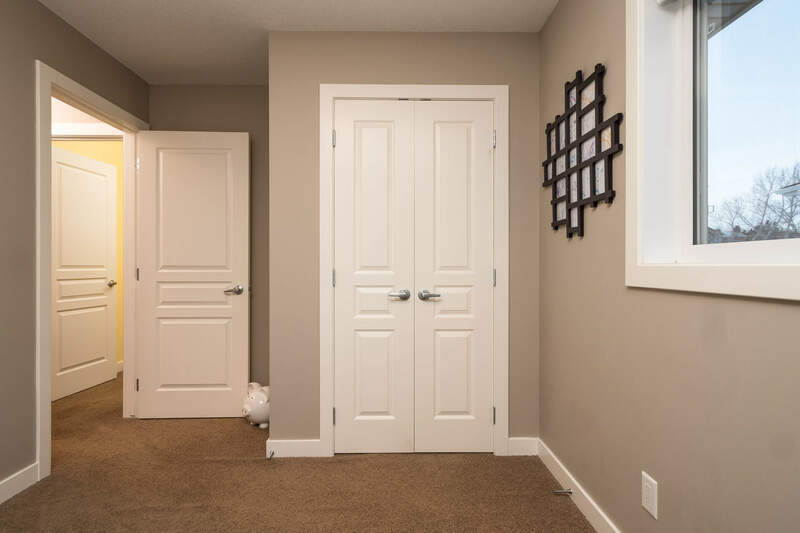 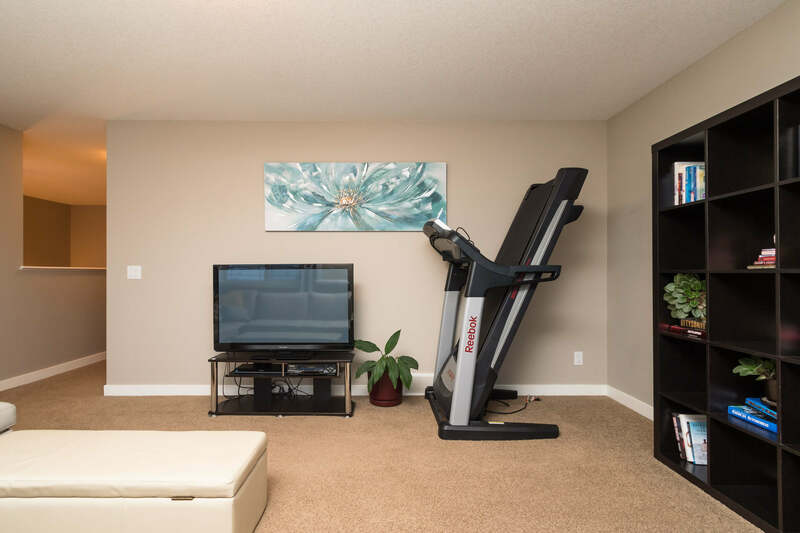 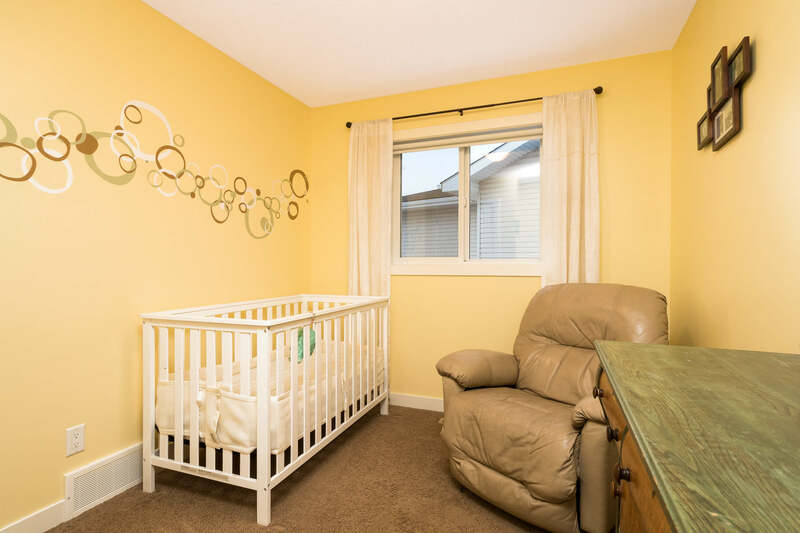 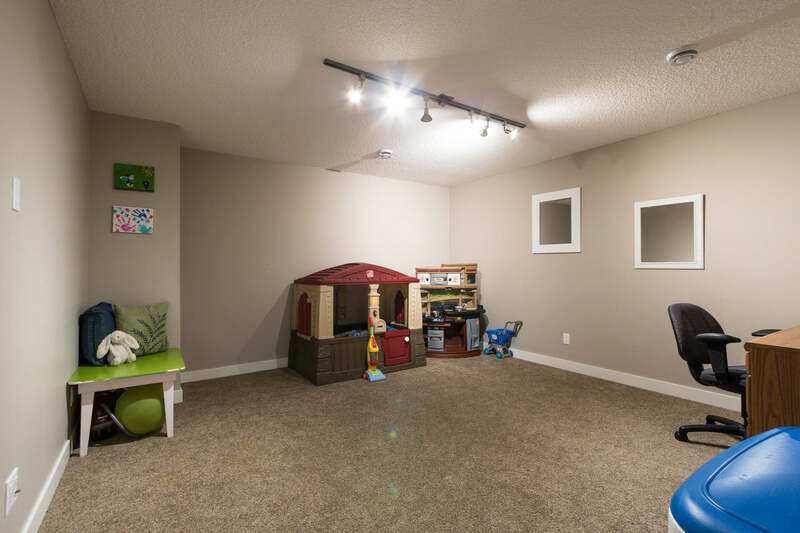 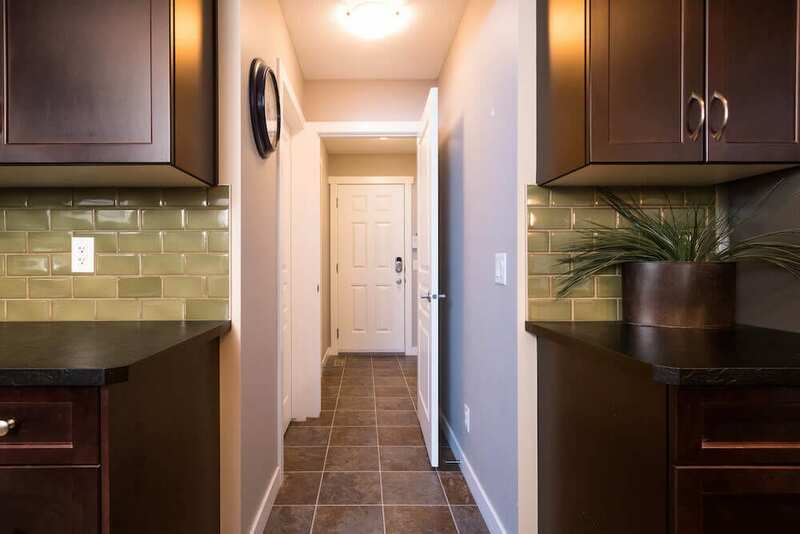 The newly finished lower level has another large bedroom and a family room that makes for a great games room, man cave, or playroom for the kids! 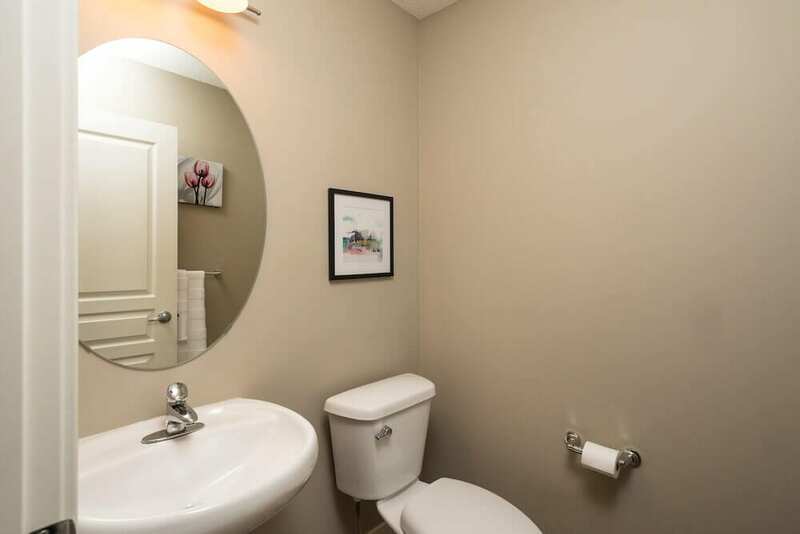 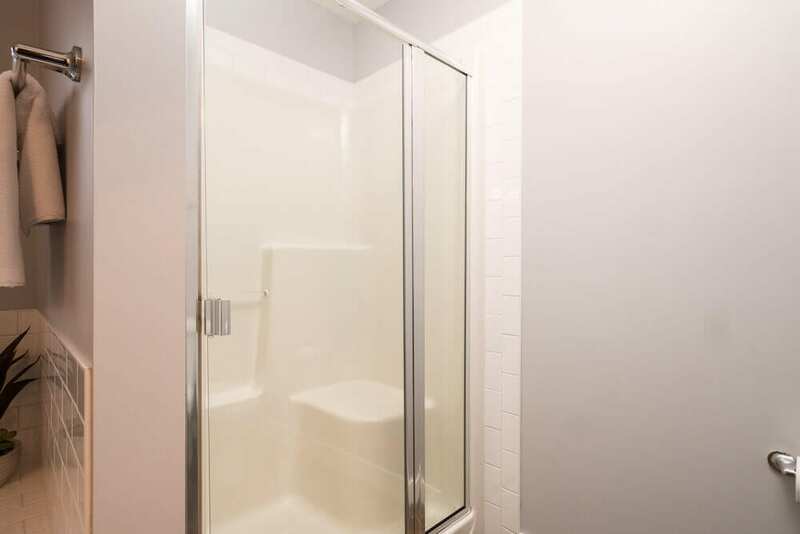 The basement also has an extra bathroom with a large glass enclosed shower and great lighting. 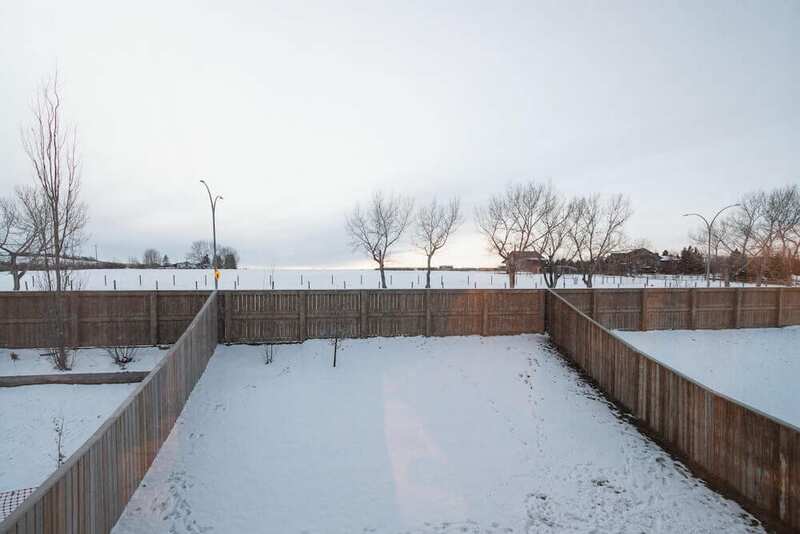 The west facing backyard has a small slope – amazing for kids to go sledding down in the winter! 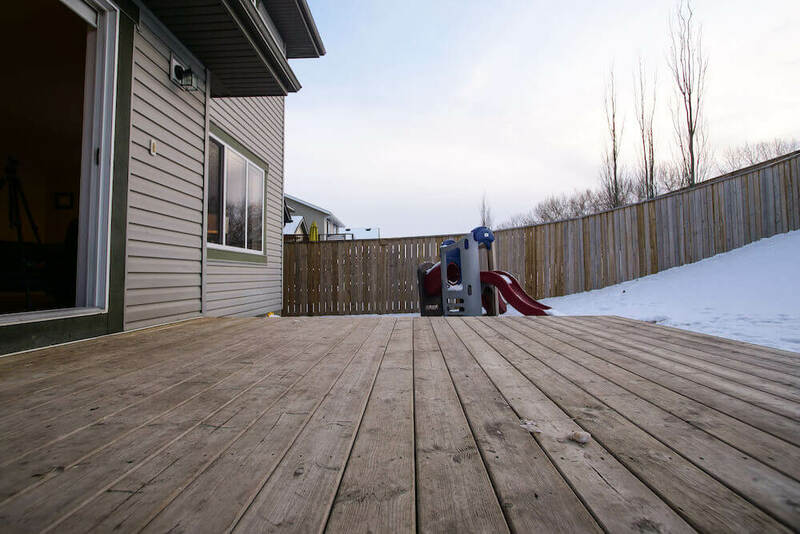 The deck off of the house provides a great space for the BBQ and a table for relaxing while the kids play. 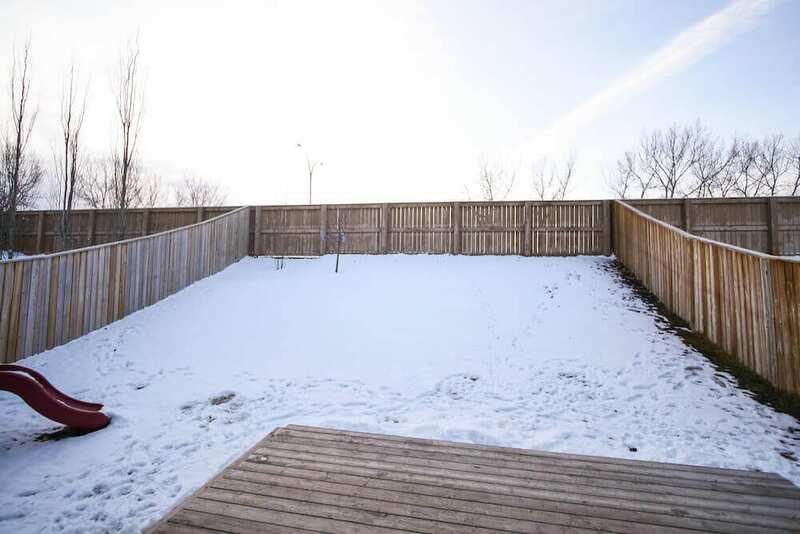 This home is in an amazing location. 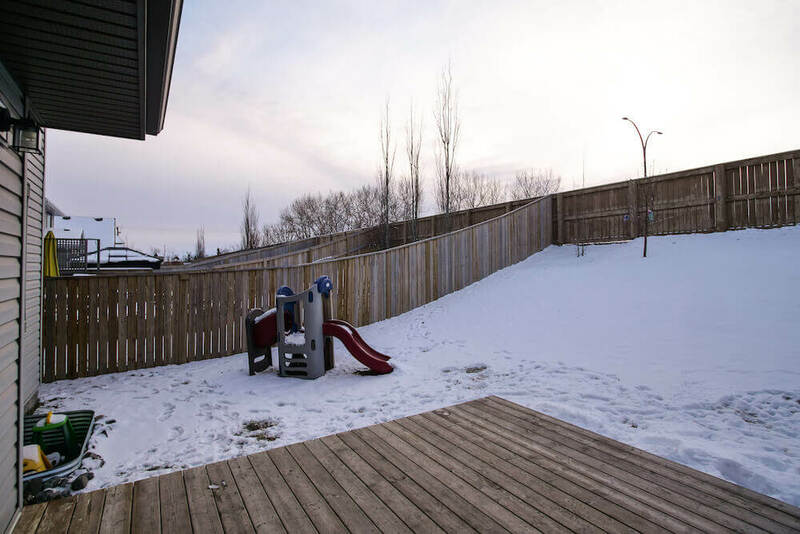 The Reunion Playground is just a 4 minute walk away and it has a great play structure for kids to play on! 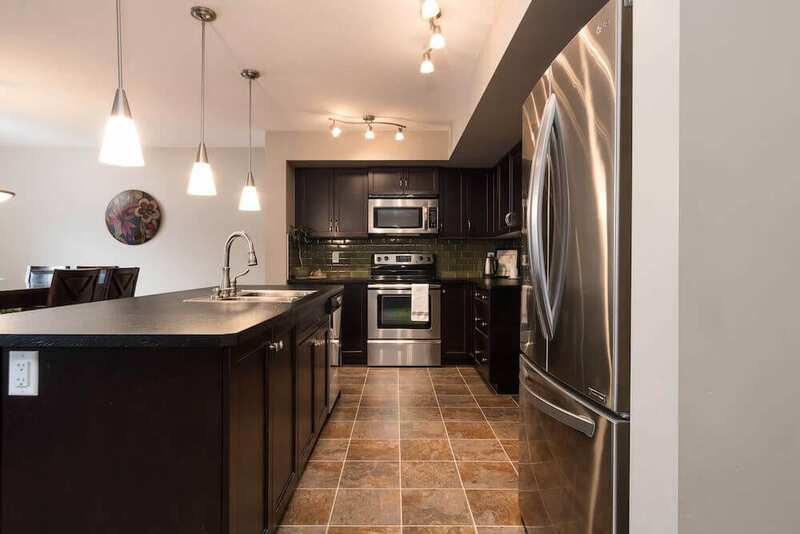 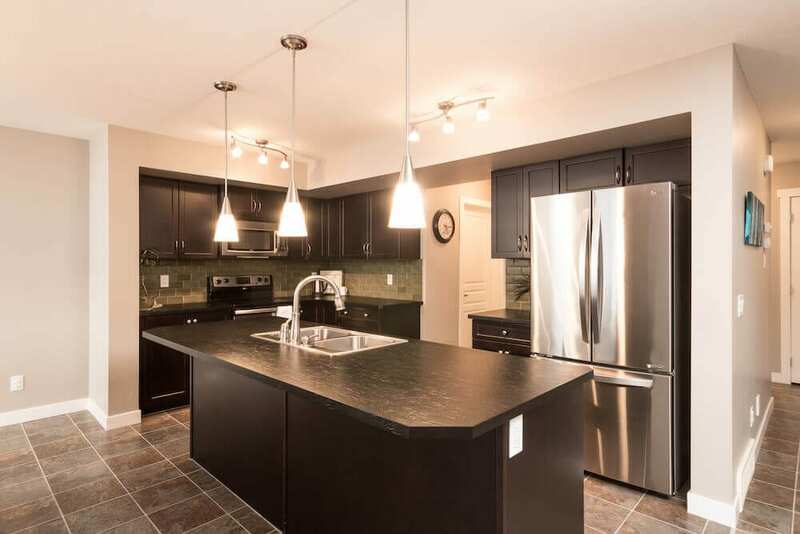 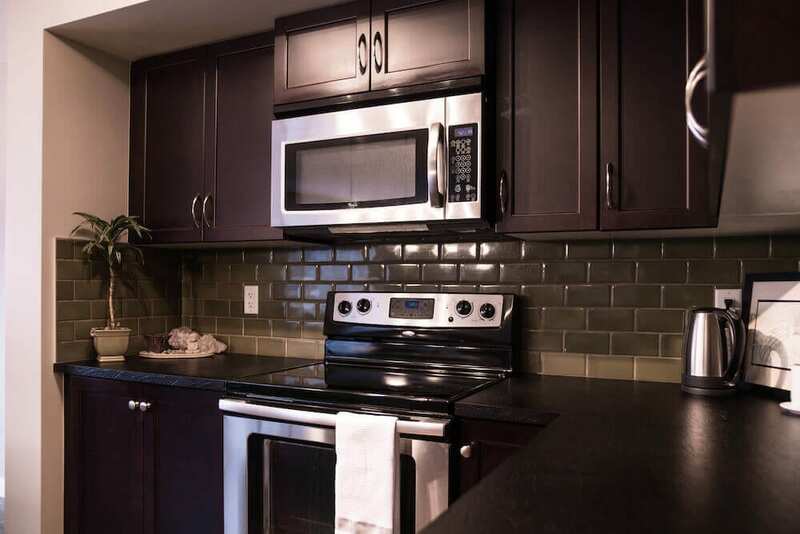 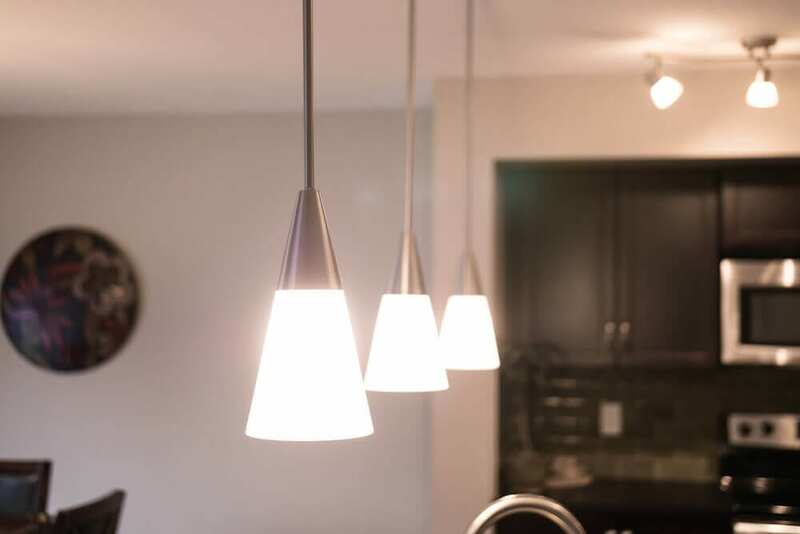 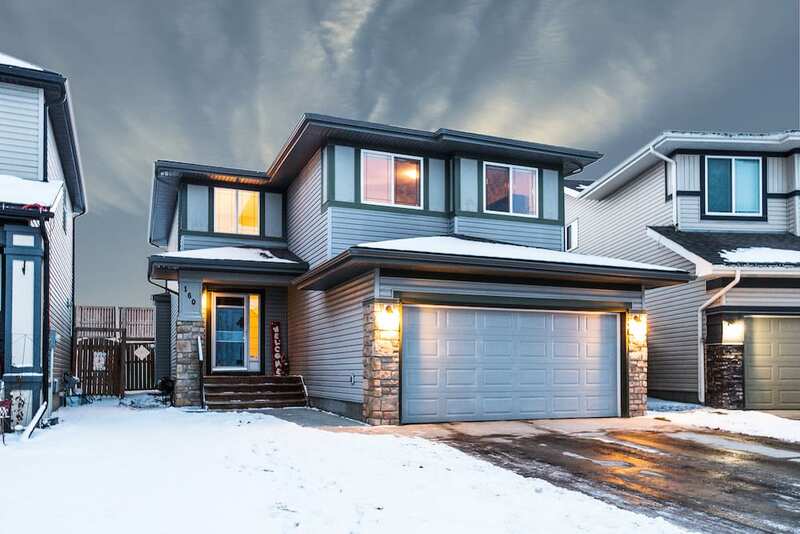 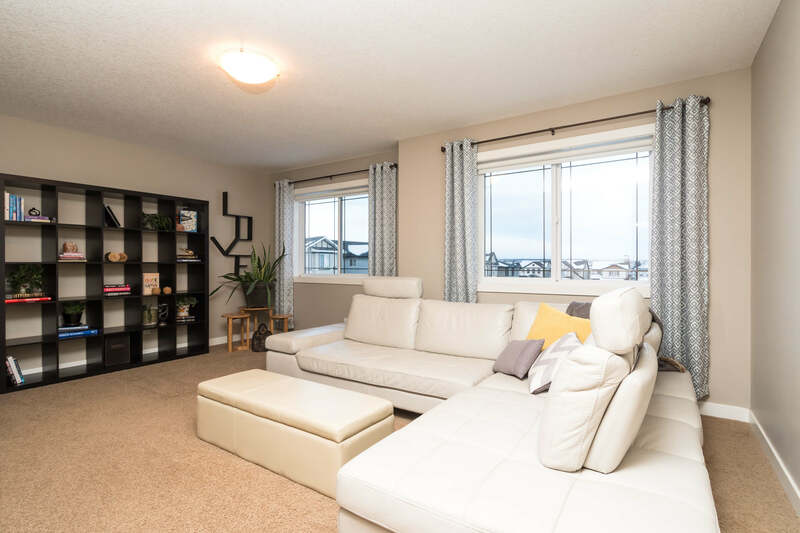 It’s just a 5 minute drive to the Woodside Golf Course and under 10 minutes to Costco and the Canadian Superstore, and an easy 10 minute drive to Genesis Place.